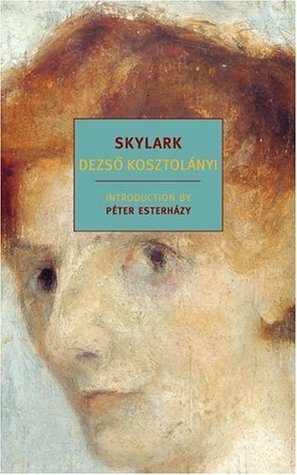 A compact masterpiece of storytelling – gastronomical, theatrical, musical – Skylark is a composition of joy and pain, written with great heart and gentle humor, and steeped in the turn-of-the-century flavors and characters of provincial Hungarian life from a forgotten time that Kosztolanyi has magically revived for us. Although Skylark ultimately yields its quiet not-quite-triumph of lasting love, the journey and the conclusions are neither simple nor clear, leaving us to answer the questions to what we ourselves will do about the Skylarks of our own lives, and, perhaps more importantly, the Skylarks we find within our selves. This entry was posted in fiction, novels and tagged eastern europe, Gastronomy, Home Alone, hungary, love. Bookmark the permalink.